'Sold as is where is'. 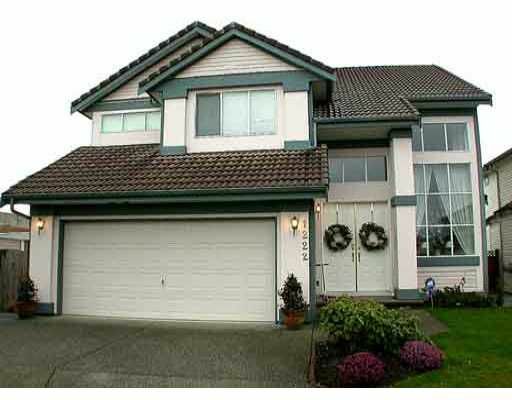 Parklane built, 4 bdrm family home on cul-de-sac lot. Fen ced yard, quiet street. Call Glen to view with notice.